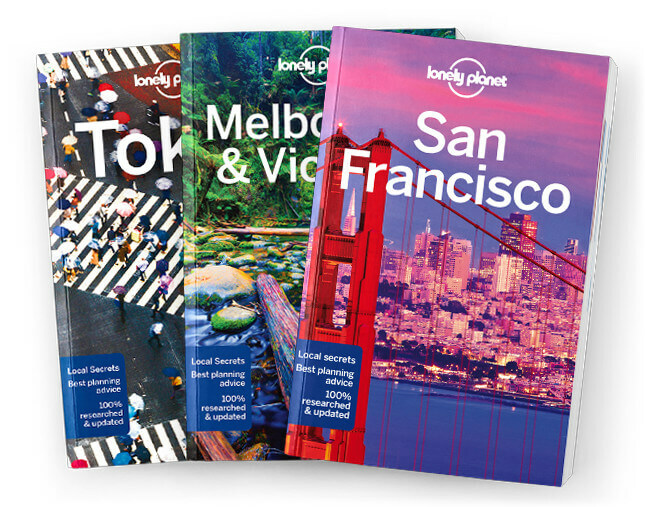 This is the Day Trips from Montréal chapter from Lonely Planet’s Montréal & Qué-bec guidebook. Want to escape the city? This chapter includes the very best excursions from Montréal & Québec and they can each be completed in a day. Must-sees include Trois-Rivières and the Laurentians. The historic town of Trois-Rivières makes a pleasant stopover, with its attractive riverfront backed by a small cluster of museums and historic buildings. Montréal’s backyard mountain playground, the Laurentians offer countless recreational op-portunities, including hiking, downhill and cross-country skiing, and cycling on a 230km converted railway bed. Québec meets New England in this pretty landscape of rolling hills, sparkling lakes, pictur-esque villages and farms specializing in cider, wine, cheese and maple syrup. Coverage includes: Trois-Rivières, The Laurentians and the Eastern Townships.